I'm Sorry или I'm A Loner? 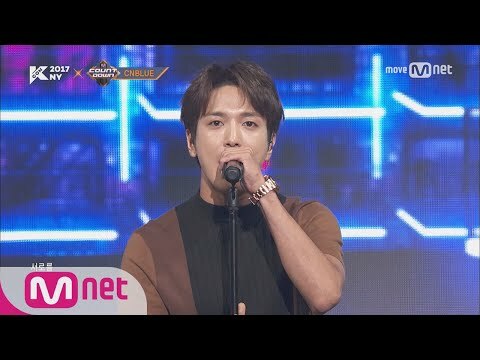 Which Cn Blue member do like most? who would Ты rather marry? Which is the most Ты want for a дата ? i want to ask is it right they have song her name"what's up?" If someone made a Фан spot for Kang Min Hyuk.. Would Ты join?? 1. One day,when CNBLUE boys haven’t had phone,they borrowed their neighbor’s phone to have a call for Еда delivery since they were hungry. 2. The reason why Jonghyun learned гитара is because he had a chance to watch mini live perf and thought that the guitarist was so cool. 3. For Jungshin..dentist is the scariest place to go. 4. JongHyun loves pork soup.He сказал(-а) when he eats Pork Soup, he regrets his life.There’s such delicious Еда in this world, he must live diligently. [i]CNBLUE to release 2nd Japanese Album. Idol group CNBLUE will be making their comeback in Япония with their Япония 2nd major album titled 'What Turns Ты On?'. The album has a total of 11 tracks and also a bonus track which is the English version of 'Robot.' 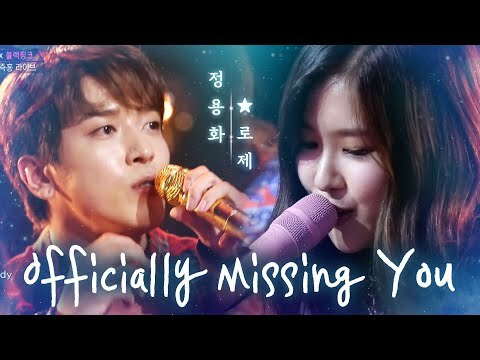 Almost all the songs were composed and written by members Jung Yong Hwa and Lee Jong Hyun, showcasing their skills in composing and Письмо songs. The complete tacklist can be seen below. 5. Yonghwa’s Избранное seasons are Spring and Winter. 6. Yonghwa сказал(-а) he want to get married when he wants to, no care about age. 8. Q: “What type of father do Ты want to be?” Yonghwa сказал(-а) he wanna be father like a friend. Male group CN Blue's major Japanese debut single "In My Head" was recognized as a Золото Record from the Recording Industry Association of Япония (RIAJ). In order to receive a Золото Record certification from the RIAJ, album sales must exceed 100,000 copies. CN Blue debuted with the single "In My Head," which was written and composed by the members themselves, on October 19 in Japan. i Любовь kang min hyuk !!! 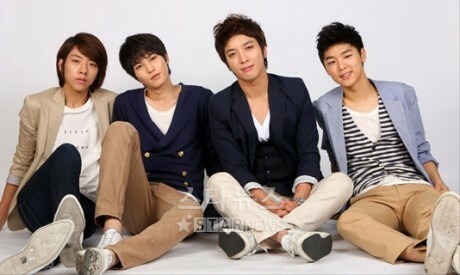 a comment was made to the poll: Which Cn Blue member do like most? a poll Добавлено: I'm Sorry или I'm A Loner? 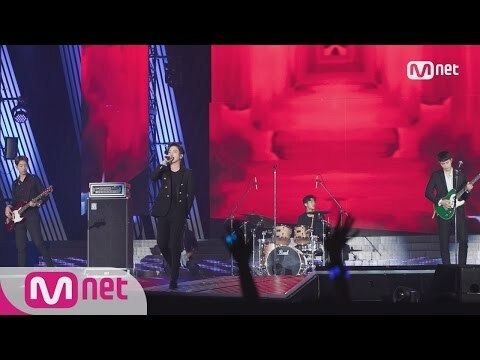 Kang Min Hyuk has a new spot!